emissions. 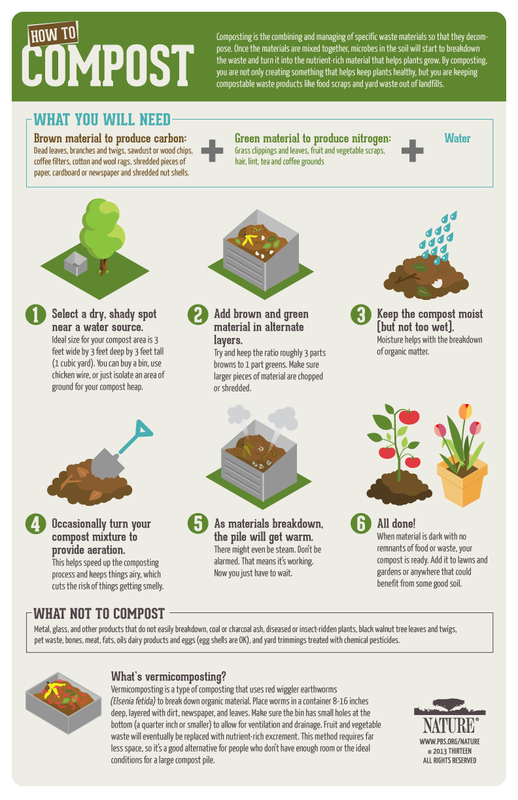 So compost those food scraps and help improve the health and workability of soils. Also less fuel consumption will be needed to till the soil and it will help soils hold or sequester carbon dioxide. 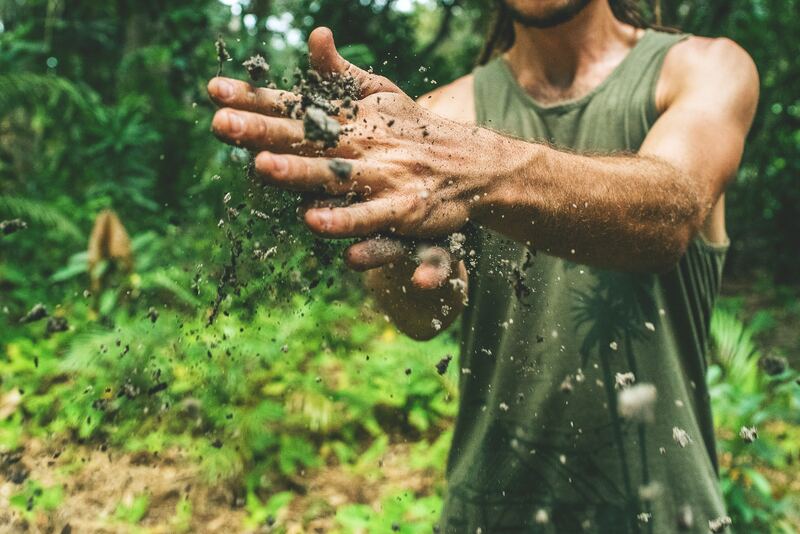 good for the planet and good for you. Article Daisy Carlson, Photo by Eddie Kopp How to compost from PBS/Nature.